Entryway to Washita Club apartment complex - Welcome to our well-located, comfortable Kansas City apartments! 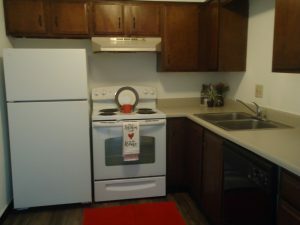 We offer numerous apartments floor plans on 3 different levels, and ample parking. We provide a common courtyard for residents to enjoy our swimming pool and extensive green space for activities. Enjoy sports, flying kites or drones, or need a little space to run off some energy? We provide several different green space areas for activities. 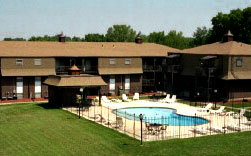 Washita Club Apartments in Kansas City offer numerous amenities at an affordable price. On top of our excellent locations, you’ll enjoy more space than you’d expect, the option of balconies and a pool or walking distance from KU Med. Our studios even have a separate bedroom space. 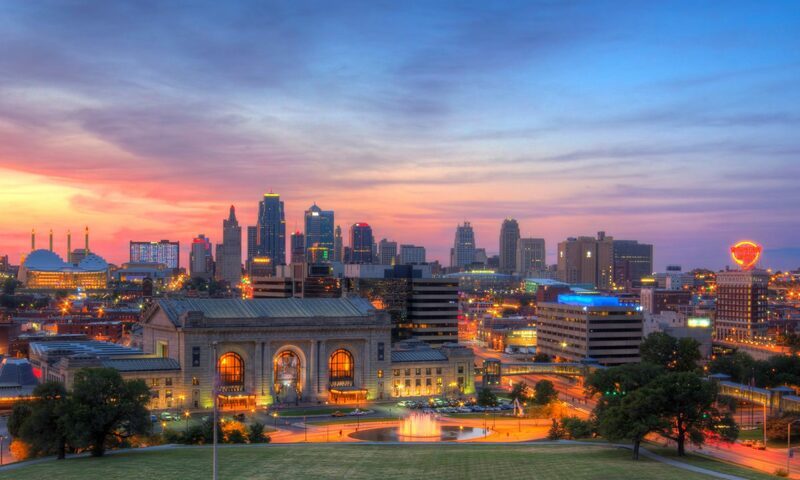 At Washita Club Apartments, located near KU Med campus and I-35 in Kansas City, Kansas, we offer a terrific range of amenities at affordable prices. Our staff work to ensure a comfortable living environment for students, families and professionals. 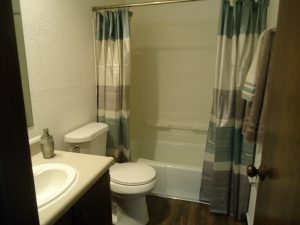 Cats Allowed, Controlled Building Access, Courtyard, Dishwasher, Garbage Disposal, Laundry Facility, Market Rate Prices, Patio or Balcony, Pool, Freeway Access, Public Transportation, Garden Level Studios, View, Walk In Closets, Water and Trash Paid, and more! View prices, photos, floor plans, amenities, pet policies, property details and have instant contact with the apartment community.